This post contains some affiliate links at not a cent extra to you. Read the disclosure here for more info. 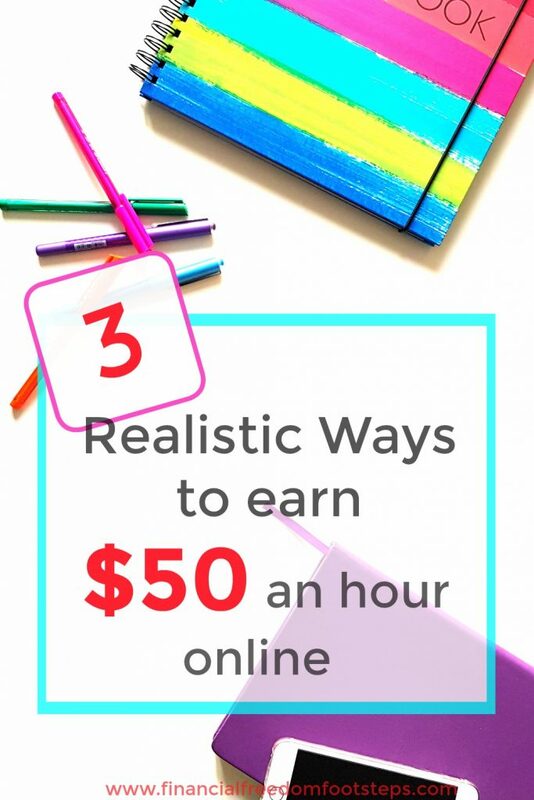 Let’s be realistic here by aiming to earn $50 an hour online… I’d like to have titled this post “3 Ways to Earn $100 an Hour” but that’s just a slightly spam-y heading because I can only write from my experience – and that of other people I’ve helped to earn money online – and when you’re starting out online and building a client base, in reality the hourly rate you can earn is closer to between $20 and $50 an hour, not much more. Of course there will be the odd exception, (and it’s definitely possible to earn more when you’ve got a client base and name for yourself), but this post is meant to be realistic and not to get your hopes up, especially if you’re just starting your online earning journey! The best part about freelance writing online is that you don’t need a journalism degree or something specialized like that to get started. Knowing how to research something and put an article together along the lines of what a client wants, and able to follow a brief, is mostly what you need. Of course you do need to have an excellent grasp of grammar and spelling, as well as know how to string sentences together that are easy to read. 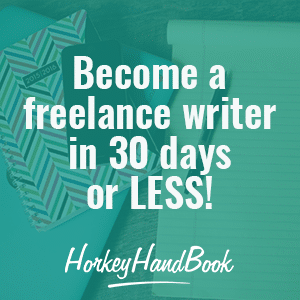 If you would love to make freelance writing a part-time career to be able to work from home, have no idea where to start, but have a love for writing, the Horkey Handbook offers a fantastic course, 30 Days of Less to Freelance Writing Success. It’s a course designed to help you find your natural niche, and guides you with where to find paid work, how to pitch and how to promote your writing business, plus a lot of other golden nuggets – and it’s affordable for what you’re getting. Starting a part-time business around your other commitments, whether they be family or work, could be a great fit for you. You need to be a somewhat organized person and be reliable for your clients, but besides that, skills required can be learned. If this is something you are interested in, you can build your VA business around your experience and your natural talents. For example, if you find typing enjoyable and therapeutic, you could offer mostly transcription services, or if you’re a whiz at travel research and planning, you could market yourself as a travel VA. It’s usually good to niche down when deciding what services to offer as a VA, even though it’s a widely-held myth that offering all services to all clients means you can cast your net wider, and potentially gain more clients. 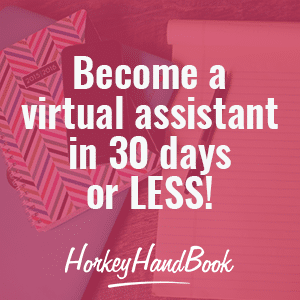 Horkey Handbook’s course, 30 Days or Less to Virtual Assistant Success will cover all of this and so much more, including how to build your VA business, find your niche, source clients, pitch to them, put systems and contracts in place to safeguard your business, help working out how much to charge and keeping your business legal. Definitely recommended considering the price you pay for the content you get – it’s awesome value. 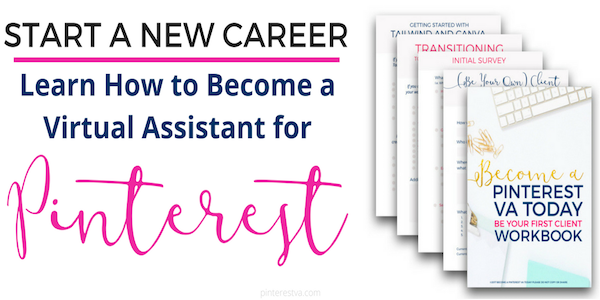 An excellent virtual assistant niche that you could consider is being a Pinterest VA. It’s an amazing way to spend most of your working time on Pinterest if you really love it – apart from blogging! This course, Become a Pinterest VA, is one really thorough course after which you will feel confident enough to start putting yourself out there and marketing your services. I’ll soon be writing a post on my experience of earning $1,776 is my first month of working as a Pinterest VA. It was hard work, especially since in the beginning you’re trying to find clients and work hard to keep them – I like to be as accommodating to my clients as possible so sometimes I worked additional hours but it paid off in the end! Ok, this will take a bit of time to get up and running, but with consistent daily effort, you’ll gain a readership that wants to read what you have to say. Don’t be one of those bloggers (can you even call them that?!) who uses click bait just to get visitors to earn a quick buck. It’s horrible. Some others use ads from ad networks slathered all over their site, with videos playing randomly for adverts you’re completely not interested in seeing. This is all done with the aim of earning some money from site visitors even if they just visit the site and don’t engage. What’s the point in getting readers to your site if they can’t actually read the content without pop-ups and other rubbish distracting them? I don’t agree with this – there are other, more upstanding ways to make a living from your passion, such as affiliate commissions from promoting a product or service you truly believe in. Could you offer coaching to your audience? Do you have experience or skills in what you write about that could be helpful for others who would pay for your time and expertise? 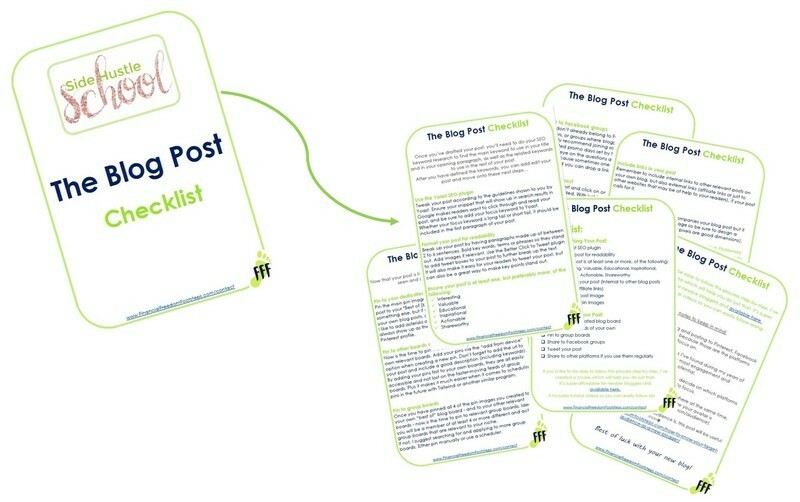 Your blog could be a place to showcase your skills and promote yourself as the authority you are on your topic. Charging $50 upwards per hour of coaching if you have the expertise is the going rate but also a fair rate. 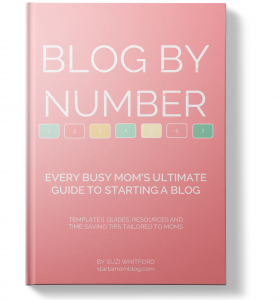 If this is something that interests you, definitely check out Suzi Whitford’s Blog by Number course. It’s the course that finally gave me the confidence and skills to take action and launch my blog. All the other courses I took previously were impossible to implement without some prior technical knowledge. Suzi’s course was literally a game-changer. If you have some time and would like to read my journey to blogging and hopefully avoid the struggles I went through, you can read my blog post here – and take Suzi’s course, you’ll be so happy you did!